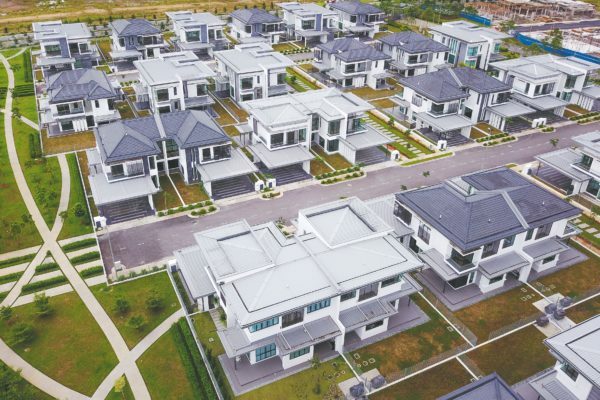 La Promenade is among the largest, most innovative and exciting mixed developments in East Malaysia. 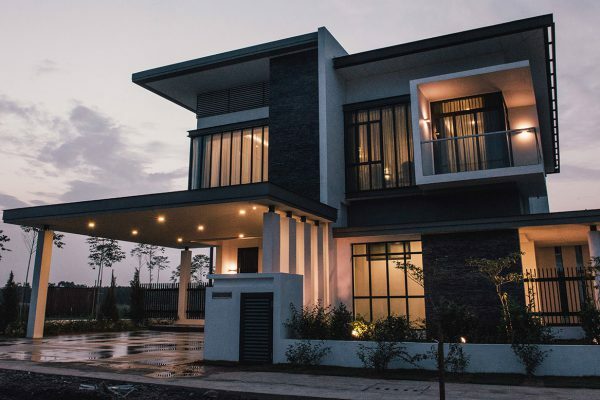 Set over 200 acres, this meticulously master-planned gated community offers discerning buyers the ultimate in luxurious modern living just minutes from the capital city Kuching. Passing through security at the impressive entrance portico, a wide pine tree-lined avenue will take you across a tranquil lake. 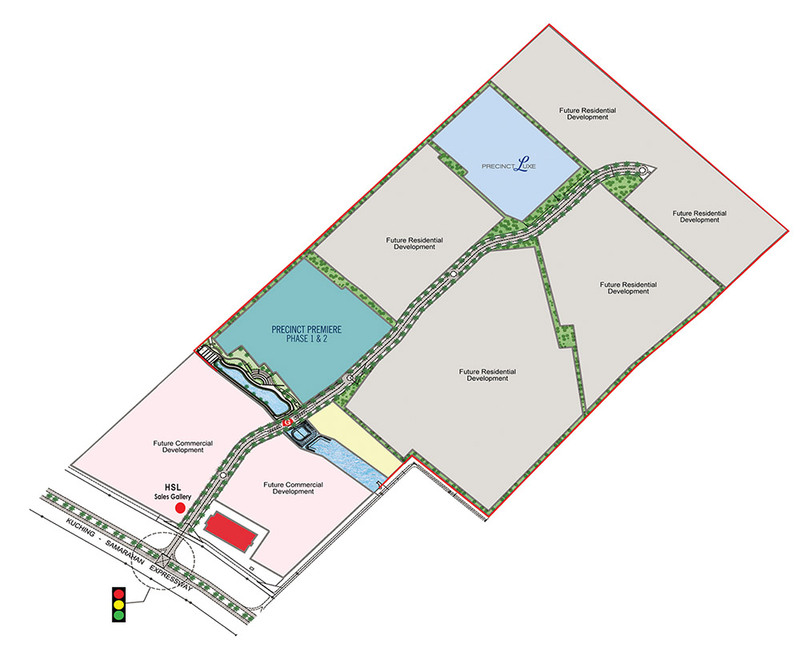 An office tower and bustling commercial centre give way to exclusive residential precincts. Here you enter a world for the privileged few where your stylish home awaits amid lush linear parks. With an abundance of recreation options and every amenity within easy reach, this is relaxed urban living at its finest. Lead a life of luxury at La Promenade. Derived from the French, the ‘Promenade’ refers to the stunning tree-lined main boulevard which marks the main thoroughfare of this very special development. The iconic Norfolk Pine species evokes a sense of stately grandeur as one arrives. La Promenade features a sleek main entrance statement, wide central boulevard lined with its signature pine trees and security complex. Advanced monitoring systems and trained professional guards are on duty around the clock to offer residents optimum control over entry and exit to their community. Upon arrival at each precinct, residents proceed through a second tier dedicated guardhouse. Attractive streetscapes and linear parks complete a secured sanctuary that promotes well-being and peace of mind. With 24-hour 2-tiered manned entry and exit barriers, regular patrols by professional security guards, electrified external fencing and CCTV monitored perimeters, the safety of residents is paramount at la Promenade. Swaths of open space have been lavishly landscaped to provide a haven of greenery. The centre piece of the development is a serene lake offering idyllic outlooks, cooling breeze, safe and scenic walkways. Coming home to La Promenade, be soothed by a ‘back to nature experience’ with your very own private parklands at your doorstep. Reconnect with family, friends and community with exercise as rigorous or as relaxed as you wish. 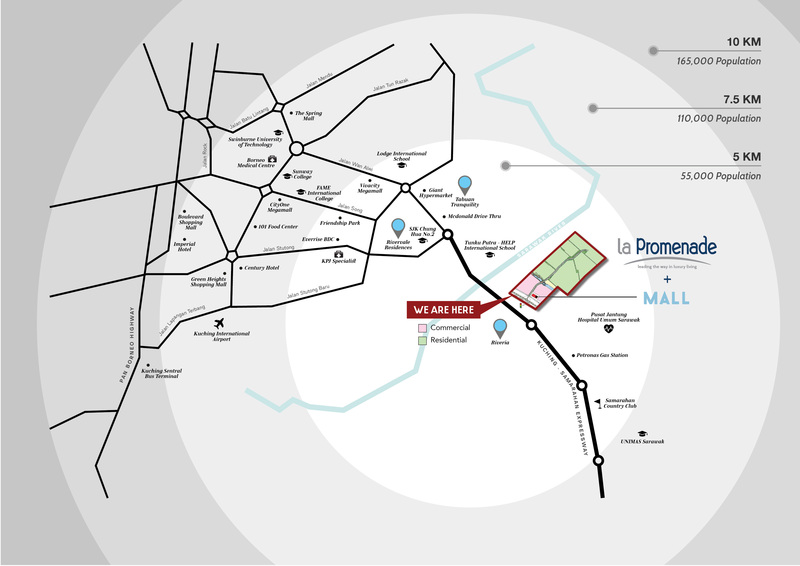 You are well on your way to health and happiness as a resident of La Promenade. 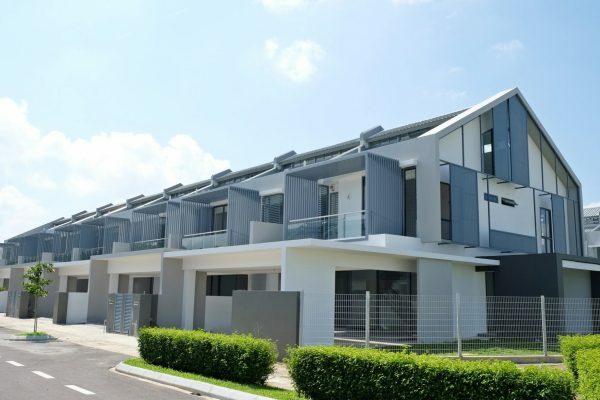 Contemporary design, generous proportions and flexible spaces are the hallmark of the architecture at La Promenade. With high ceilings, an abundance of light and seamless indoor- outdoor flow, these luxury homes are both opulent and practical. La Promenade encompasses a vast 200 acre site and will be developed in planned phases with both residential and commercial products included.